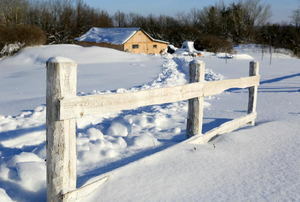 While we can’t control the weather, we can manipulate where snow accumulates by putting up a snow fence. Consider what you'd like to accomplish in your space. Big Zeke needs a safe place to sprint and to keep that darn squirrel out of the yard. 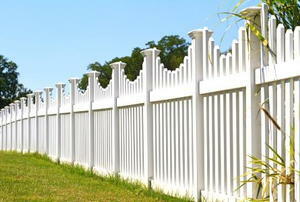 Whether repairing or replacing, this is a straightforward do-it-yourself project. 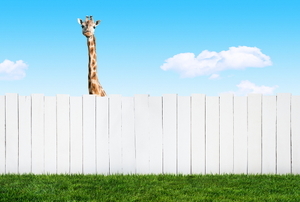 3 ideas to keep away prying eyes. 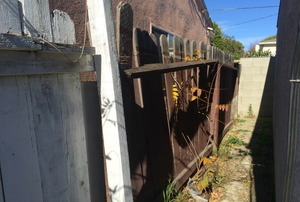 Replacing wood fence panels is a project that will take a few hours. 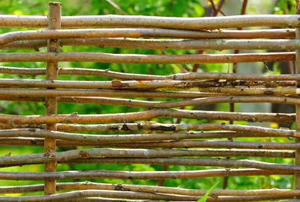 It's great to keep chickens, critters, and other pests out of your garden. 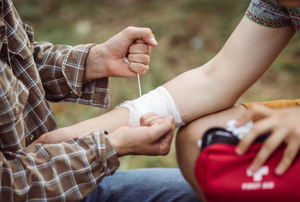 If possible, you should elevate the wounded part above the heart to minimize blood loss. 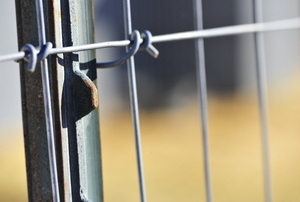 Troubleshooting what is wrong with the gate usually lets you know what you need to repair. 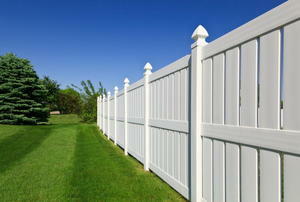 Re-leveling posts and replacing hinges can fix a sagging gate. 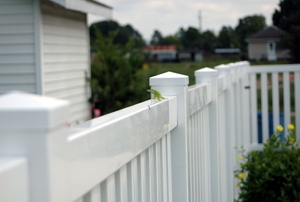 See how a fence spike can make constructing your fence a breeze. 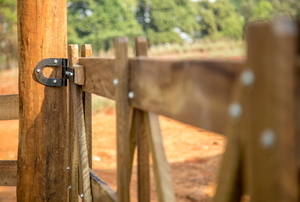 Installing a T-post fence is easy with these tips. 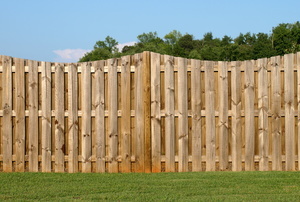 A privacy fence is both functional and decorative, screening out your private areas from prying eyes. Need to define your borders? 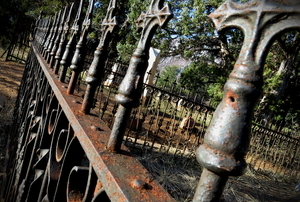 Check out these options. 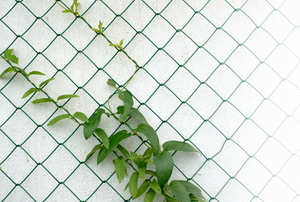 Make an easy and affordable chicken wire fence. 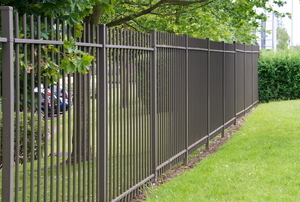 Get your wrought iron fence back into tip top shape with a few simple steps. 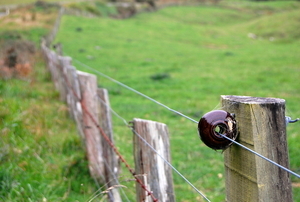 Knowing the proper distance between posts for your electric fence is crucial to building a stable, lasting barrier. 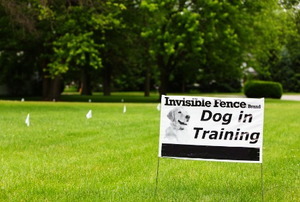 Keep your pooch in the yard without hiding your landscaping and at a fraction of the cost of other fencing. 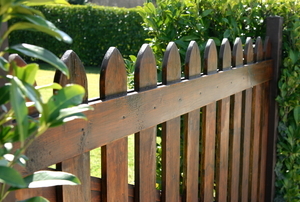 These pros and cons prove that there's no right or wrong answer when choosing your fence. 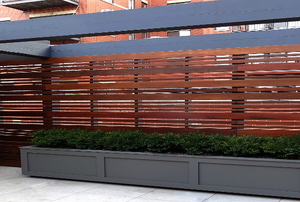 These materials all get the job done, so it’s just a matter of which option is best for your yard. 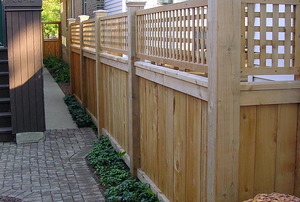 Read this article for advice on reed fences. 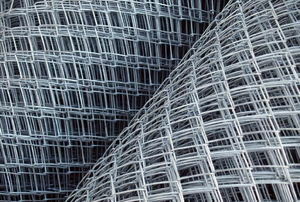 Follow these steps to stretch welded wire fence material. 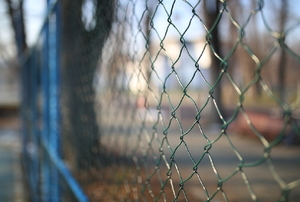 Follow these steps to build a welded wire fence. 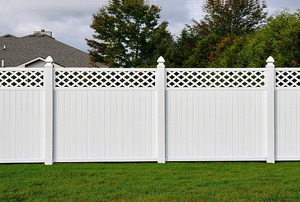 3 fences, from sturdy to ornamental. 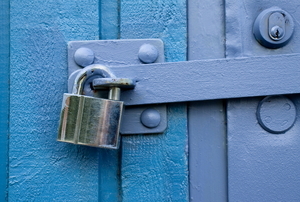 Install a gate lock in 5 easy steps to increase home security. 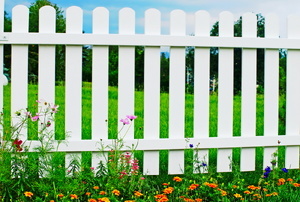 A deer fence is basically fencing that is put into place to prevent the deer from destroying your garden.